In 2014, I posted Carefully Craft Your Arbitration Clause if You Want Some, But not All, Disputes Arbitrated. A decision a few months ago, Trustivo, LLC v. Anthem, Inc. is a reminder that if a contract has a broad arbitration provision, a party may have little chance of getting court intervention – even in situations where the general validity of the contract is challenged – unless an appropriate carve-out is inserted. [A]ll disputes that arise from or relate to this Agreement shall be decided exclusively by binding, non-appealable arbitration in Marion County, Indiana under the JAMS Comprehensive Arbitration Rules. The facts reported in this case indicate that Anthem had second thoughts about its business relationship with Trustivo, refused to go forward with an SOW and notified Trustivo that Anthem considered the MSA to be void. Instead of filing for arbitration, however, Trustivo sued Anthem in court for breach of contract and related causes of action. Anthem moved to dismiss or stay the action, pending arbitration, and that Motion, not surprisingly, was allowed. 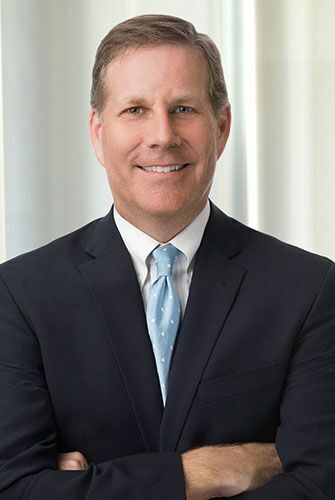 In issuing his decision, however, Judge O’Toole noted some subtle and often forgotten principles related to the scope of broad arbitration clauses. First, a party cannot avoid arbitration by contending that the contract, as a whole, is unenforceable. While a court can determine whether the parties had decided to arbitrate a specific issue pursuant to an arbitration clause, where an arbitration clause like the one in Trustivo controls, the viability of the contract as a whole is for the arbitrator. Even Trustivo’s claims arising out of alleged misrepresentations by Anthem in negotiating the Agreement were subject to arbitration. Second, while Trustivo argued that Anthem had waived its right to compel arbitration, in this case, that issue also was subject to arbitration. 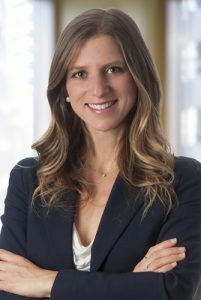 While a court can rule on whether a party has waived its right to seek arbitration if the assertion of waiver is based on the party’s participation in court litigation, if the alleged waiver is grounded in other facts (as it was in Trustivo), that matter should be decided by an arbitrator. Of course, because arbitration is a creature of contract, any of the above rules is subject to change based on the agreement of the parties. So next time you are considering including an arbitration clause carefully consider how encompassing you want it to be, as that may be your one and only chance to include (or exclude) exceptions.